This Antifreeze has a Rainbow color glitter added. This is yellow with a light brown bottom. This is a greyish brown resembling the color of clay with some gold glitter on top. Codie Jigs Ultra Minnow 3 packs Purple 1 oz. 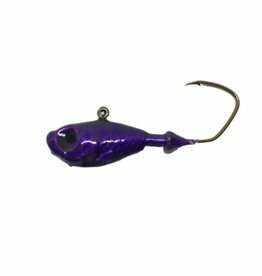 Jigs Ultra Minnow 3 packs Purple 1 oz. 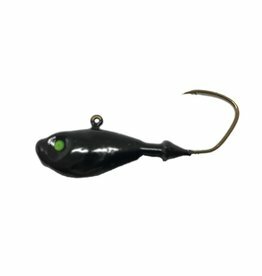 Codie Jigs Ultra Minnow 3 packs Purple 3/4 oz. 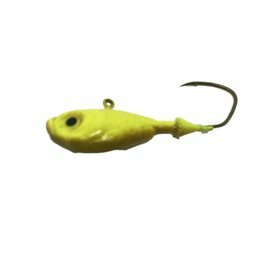 Jigs Ultra Minnow 3 packs Purple 3/4 oz.